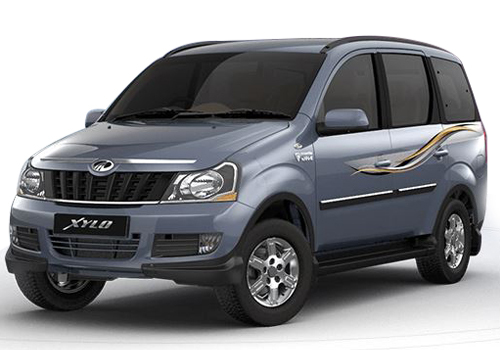 As per the Society of Indian Automobile Manufacturers (SIAM), auto sales in India is expected to remain positive in financial year 2012. The reason behind the positive sentiment is the sudden boost in car sales witnessed in February and early March. Earlier the auto body had forecasted auto sales to be in the negative for this year. 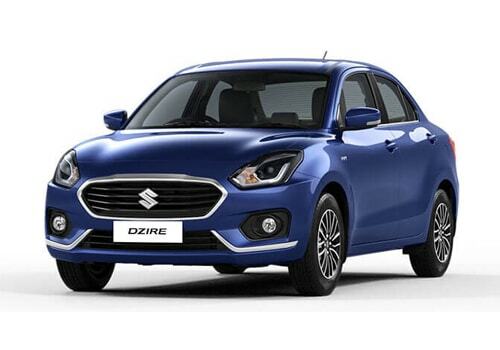 Experts believe that auto sales have picked up due to some excellent offerings such as New Maruti Swift Dzire, new Mahindra Xylo and others that were launched at the Auto Expo in January have all helped give a fresh kick start to car sales in India. Notably, car sales in the year 2011 was in doldrums and almost every car maker witnessed meek sales. Even Maruti India that is considered to be the robust of all had to face negative growth till December 2011. 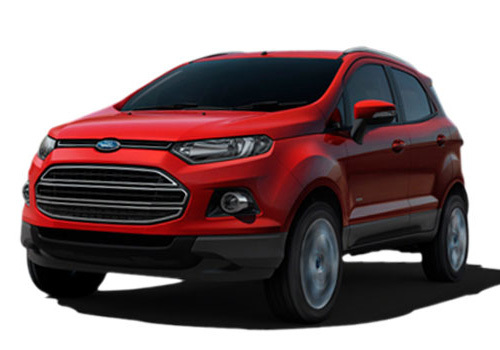 It was in January that almost all car brands such as Ford India, Hyundai, Tata besides German Audi, VW and Japanese car maker Toyota and all had some activity on the sales chart and by February, all these car makers registered significant growth. Experts believe that SIAM’s assumption for this fiscal is right but the a clear picture of the year ahead cannot be drawn based on the initial two months this year and the trend cannot be generalized to the whole year. Also, the present hike in excise duty on cars in the Budget and the consequent price rise by car makers is expected to play some spoilsport for car sales in India. SIAM’s forecast for the current fiscal is based on the assumption that from April 2011 to February, car sales stood at 17.86 lakh units which is more than the 17.80 units sold in the same period a year ago. As far as the March sales is concerned, there was bumper sale in March ahead of the price rise fear before the Budget. However there will be a steep decline in sales in the post Budget March. Thus from April 2011 to March this year, overall sales will remain intact in the positive domain and may not plunge into negative as was feared by experts earlier. If it would have gone into negative, it would be the first time in last nine years.